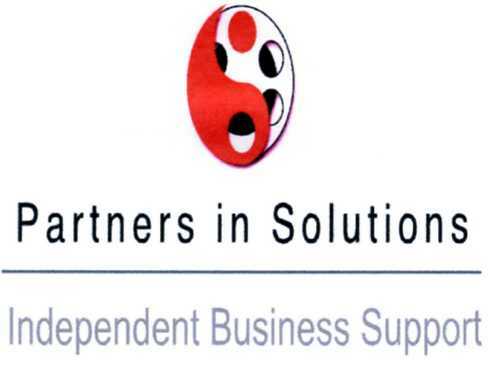 As the owner of Partners in Solutions Ltd a Training and Business Consultancy firm, we talk about “balance” all the time; in fact we would go as far as saying that it is our favourite word! Through our training and consultancy we provide a balance of life and business experiences we have gained following years of experience working in the catering, hospitality, FM and procurement arenas. We share and apply these experiences with our clients to help them manage ‘change’ and ‘bridge the gap’ between generation Y and generation X of today’s workforce. We worked with both large corporate organisations, public sector and also smaller and proprietor owned companies, not limited to but including BP, Virgin Media, Carillon, Interserve, Defra, Croydon Council, Mitie and Artizian Catering and OCS.